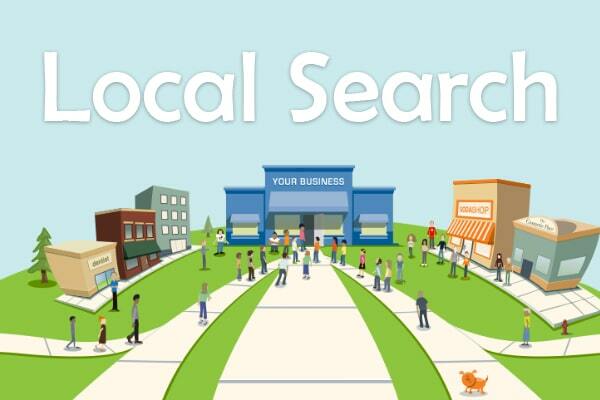 Marli Espinalis – Having a local search strategy is imperative for any law firm looking to become the dominating business in their market. Whether it’s through local citations or social media marketing, it is important to properly optimize your website when your firm has multiple locations. This way, you can equally generate income throughout the board instead of just relying on one office to fund the rest. As founder of Clicc Media Inc, an internet marketing company for attorneys, I always come across firms who miss this step because they were were never informed or guided on to the correct path on how to properly advertise their firms to different markets. The following outline will help establish a strong foundation for your law firm to begin an effective local SEO strategy. In order for your law firm to rank for different cities, you should create a location page for each individual office you may have instead of bundling them into one “Contact Page”. What is the benefit of this? Well now each location will have its own unique website url which you will be able to use during your link development strategy. Make sure to write out clearly, the corresponding information for the appropriate location page. Great tip is to use structured data snippets to help Google tell it that it’s a “local business” or even more specifically a “law firm”. Every contact page (whether you have 1 or multiple) should have a contact form for visitors to fill out. Make it easy for your prospects to contact you, especially if they are reaching out after hours. Add a Google location map to visually showcase where your office’s location. 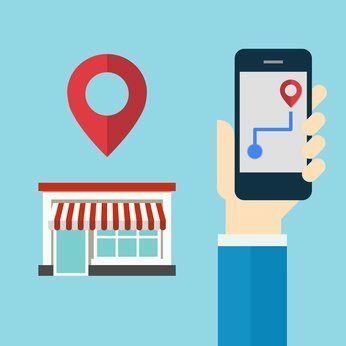 Include at least a paragraph of content that speaks of your company once more and provide a little more info about your location (maybe mention that you are located within a specific intersection or plaza). Make sure that these new Location Pages are submitted and are being indexed by Google, or else you’re wasting your time. You do this by creating local citations for each office location; but before you run and start creating multiple Bing profiles first create a guide for each. It is important that you keep track of all of your work in order to not repeat steps and follow up on those that require further documentation. *Pro tip: The easiest way to go about this is to create an excel sheet where each tab is a location. Within write the name of the website you are creating a profile on, along with your login information and notes that state it’s “completed” or “pending”. When creating these local citations make sure that you complete as many details as possible about your firm, from logo to office hours. More importantly, when adding the website url, do not add the “home page”, make sure it’s the corresponding Location Page. Google likes consistency and that is what it looks for across the board. What do I mean by consistency? I mean that all of your law firm’s information is the same across all local citations, attorney profiles, social medias, and landing page. For consistency, Google is looking at your NAP: name, address and phone number. If your business name is “Michael Attorney at Law, P.A.”, then it must be shown as this, and not as “Michael Attorney at Law” or “Michael Attorney”. If your suite address is written as “#345” then make sure it looks like that everywhere and not “Suite” or “Ste” every now and then. Consistency is key, never forget! If you are looking to continue to improve your law firm’s local search power make sure to grow your review count. Reviews are direct sellers, according Bright Local, “84% of people trust online reviews as much as a personal recommendation”. Not only are they a selling factor for your firm, but positive reviews help improve your business’s prominence on the web as it triggers Google to believe that you are providing quality service, therefore pushing you to the forefront of people who are looking for the specific services you provide. Whether you are expanding your firm to a second location or even a fourth or fifth, every location should have it’s own marketing strategy in order to succeed. Being a service provider, your money is on local traffic, people within a 15 mile radius who are willing to drive and see you – if you are not reaching them online then you are not growing efficiently and will not grow nationally. The preceding tips will set the foundation for you to reach your audience, but it is important to remember that some markets are tougher to rank in than others due to the level of competition and may require more marketing dollars in order to penetrate the playing field. But as long as you are aware and track your goals, your law firm will be successful. Marli Espinalis is co-founder of Clicc Media Inc and a creative at heart who has grown a passion for online marketing and business consulting. She makes it a point to understand how businesses work to create marketing campaigns that will eliminate points of pains for business owners and steer them on a path towards financial growth. 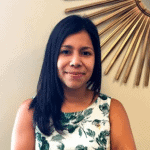 A strong force in the online marketing field, she oversees all of the marketing operations for the Clicc’s clients.